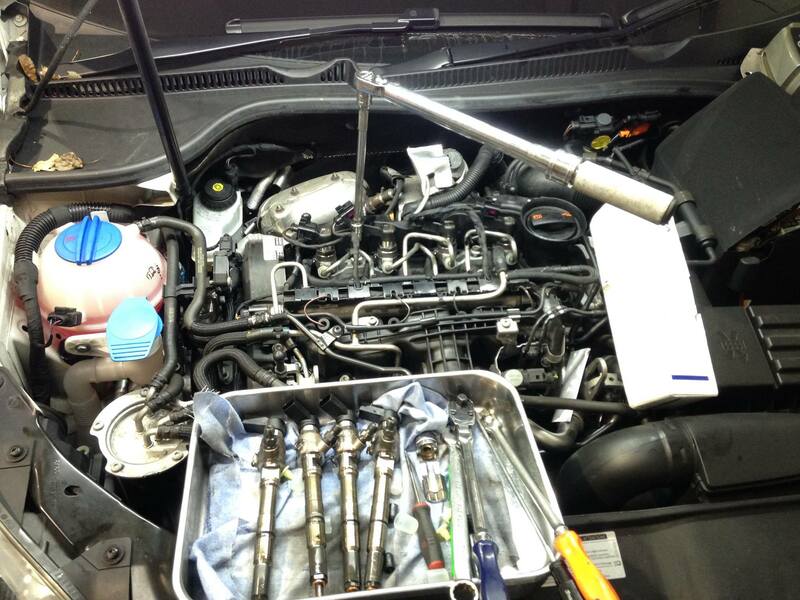 New injectors being fitted to a VAG 1.6 diesel (as fitted throughout the range). This is a common issue which causes excessive engine noise, poor running and poor drivability. 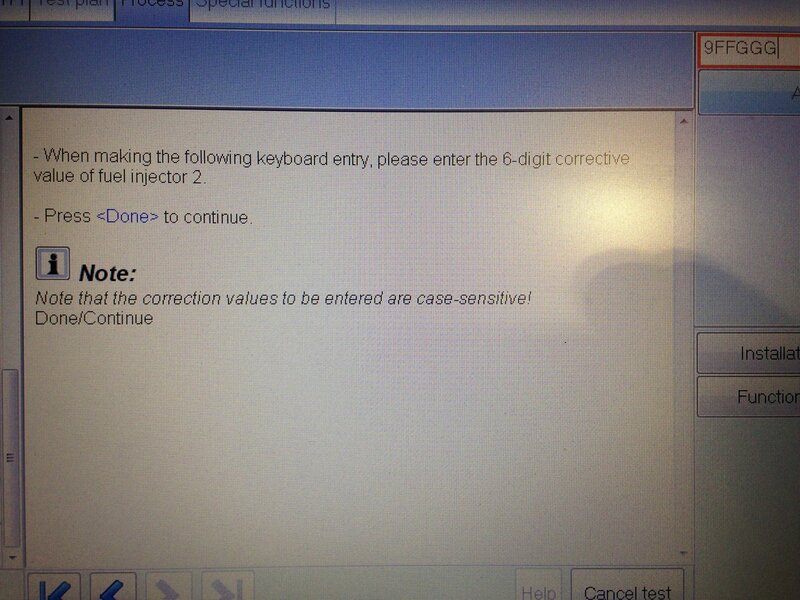 First there is a software update needed before running a procedure to adapt and test the injectors. In many cases this will improve the engine noise and drivability issue. Bad news. Many cars will be improved through running the minimum quantity adaptation. In some cases the injectors are too worn and out of range, in which case they fail to complete the procedure. Unfortunately, this car needs all 4 injectors replacing. If the injectors fail the test procedure, new injectors are needed. Final stages of fitting new injectors to a VAG 1.6 Common rail diesel. 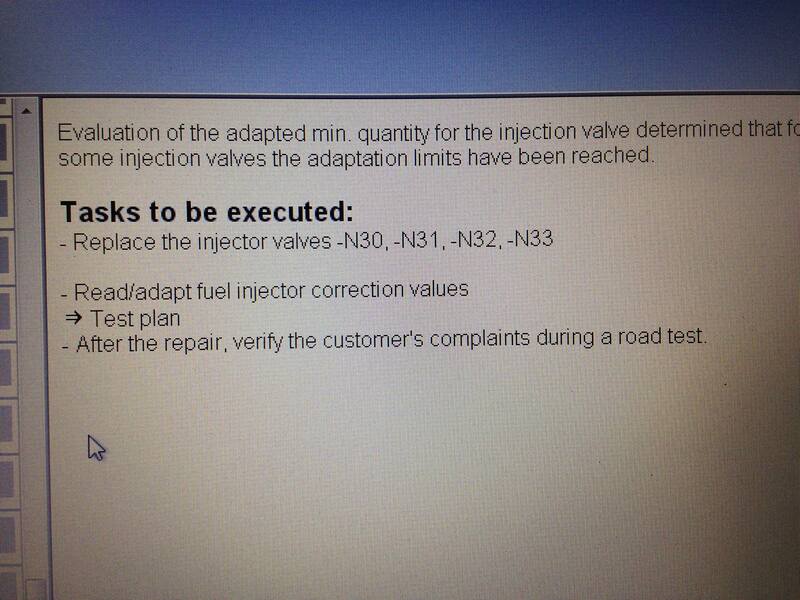 The new injectors must then have the new calibration codes entered into the ECU. Entering the injector calibration values. 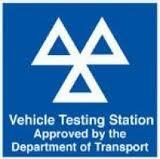 We have everything needed to carry out these repairs, including the genuine VAG diagnostic software – ODIS. The new (not reconditioned) original equipment injectors work out over £100 each less than they would from the dealer.